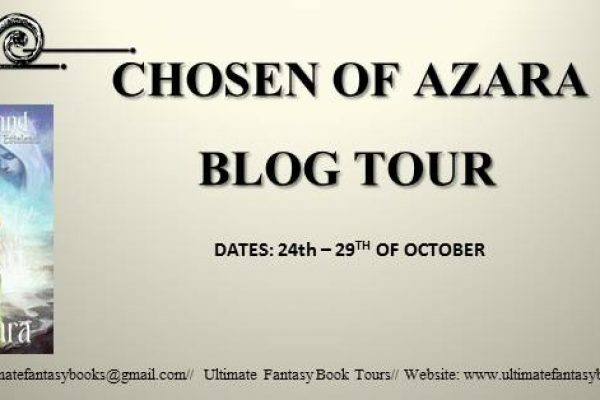 "Blog Tour ~ Krya Halland ~ Chosen of Azara ( 24th - 29th of October) https://hdtk.co/UN1bf"
SPREADING THE WORD ABOUT OUR UPCOMING BLOG TOUR FOR AUTHOR KYRA HALLAND. 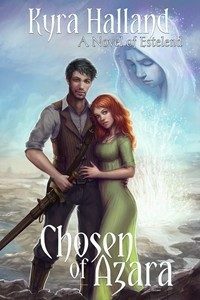 AUTHOR OF CHOSEN OF AZARA. ALL SHARES ARE VERY MUCH APPRECIATED. 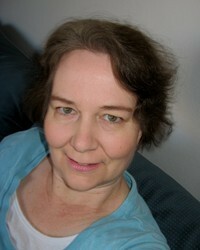 ALL ABOUT THE AUTHOR AND HER WORK.